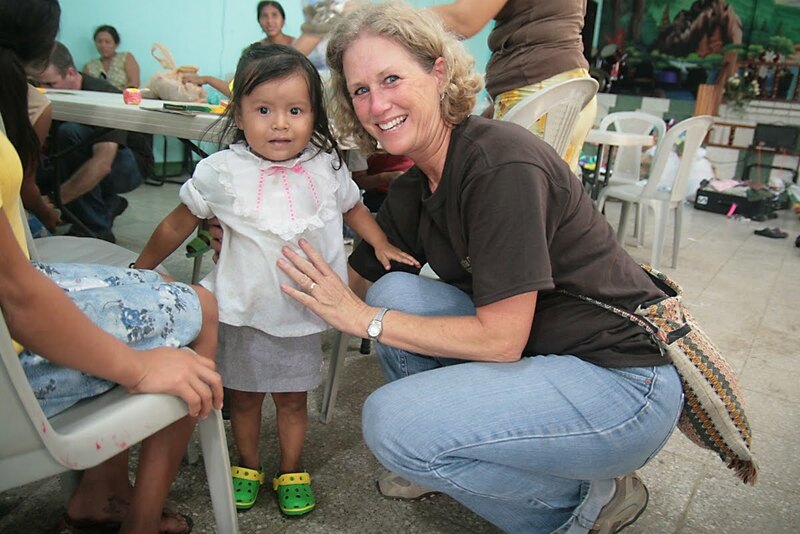 At this point, I am sure that most people are getting tired of hearing about our trip to Guatemala. This is always the case when we go on these short-term missions trips. We come back with full hearts and want to share all the details with anyone who will listen. For our friends and family, it is like looking at vacations slides – from a vacation you weren’t on. Suffice it to say, our trip was awesome. 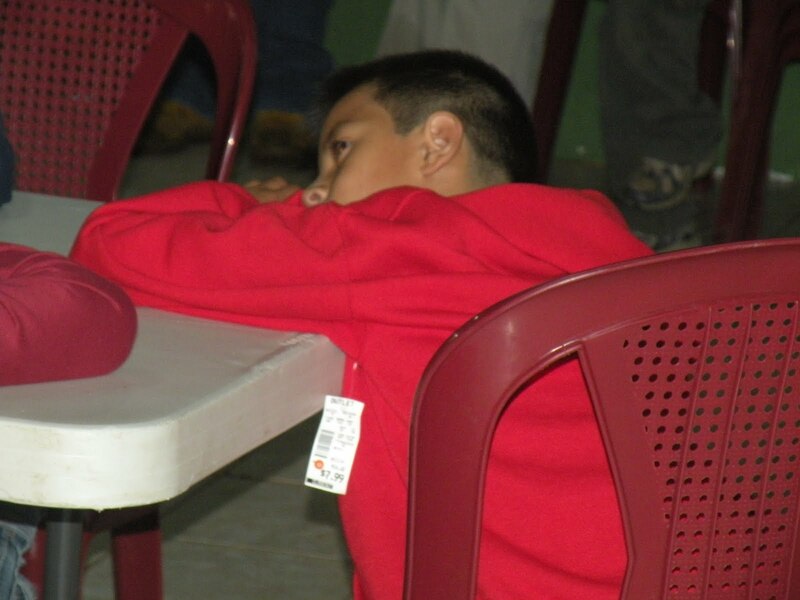 In the words of one of participants, “the best Thanksgiving ever”. Enjoy a few pictures, courtesy of Duane Long. 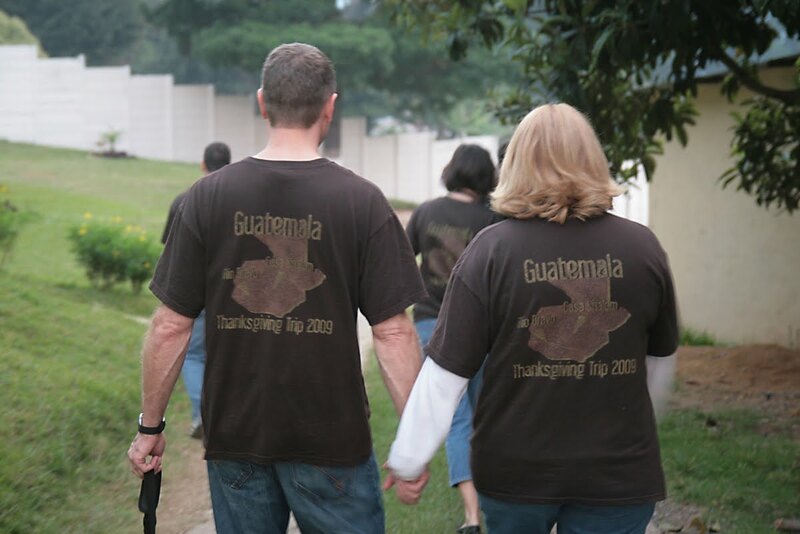 We leave in 12 hours to go to Guatemala for our Thanksgiving Missions Trip. 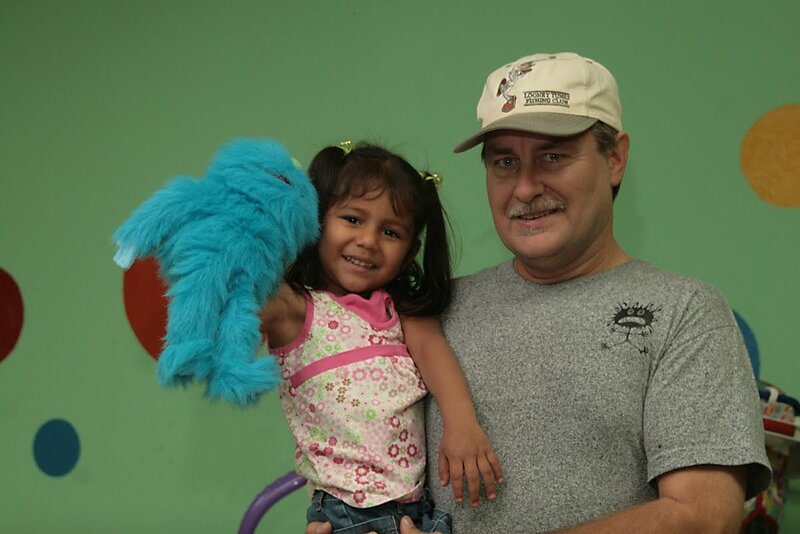 We are going to serve the children of Rio Bravo and Casa Shalom. We would appreciate your prayers for our health and safe travel. 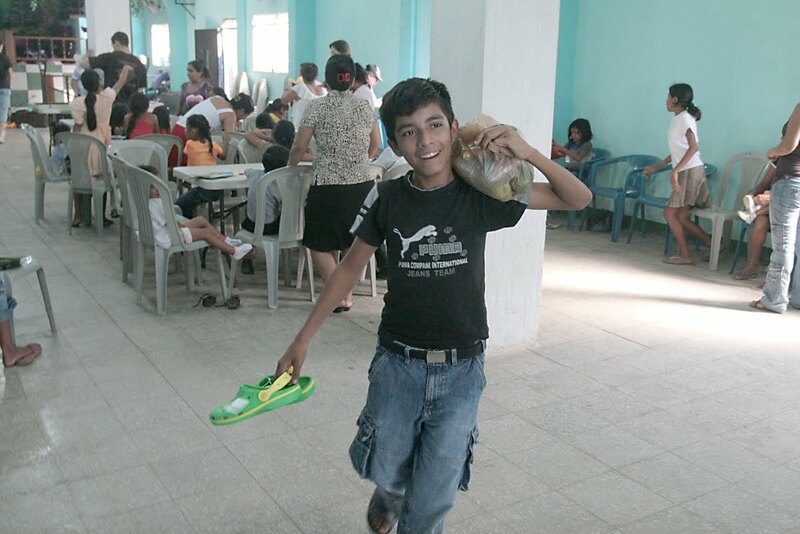 Please also remember to pray for these needy kids and those who minister to them. Look forward to lots of stories and good pics upon our return. One of the creative elements in our worship services this morning was a “Thanks For Everything” montage. We had everyone who was willing, make a 8.5 x 5.5 card expressing to God their gratitude. We distributed fall colored construction paper. I instructed them to write a narrative, a letter to God, a thank you card, and bullet list, anything they wanted. Just find a way to tell God the things for which we are thankful. It was very moving, very few dry eyes in the place. This afternoon, I went back over to the church to clean up the leftover mess and remove the cards from the display boards. We did this exercise at all three of our services, so by the end of the day, there was quite a collection of cards. I sat at my desk and read through them all. Part of me felt guilty for reading the notes since they were not written to me, but I couldn’t bear to just throw them away. Wow, what an important event this was for me. I was completely humbled by the simple yet profound expressions of true gratitude by the good people of Maranatha. I saw several languages, beautiful art work, illegible writing, children’s drawings, scribbles from the shaky hands of senior citizens and origami. Some were in-depth explanations of full and grateful hearts, there were some that had only one word written on it. A few included prayer requests and hopes for things to turn around. There was not one cynical or hateful response; there is usually one in every crowd. I was amazed at how many of our people thanked God for the simple but important things of life – things like family, health and freedom. Many included houses, food and jobs. I was thoroughly impressed with the number of people who thanked God for His love, His acceptance, His forgiveness. It was expressed in many different ways, but it appears to me that the people who attend our church have a good handle on the concept of God’s grace. I was so encouraged to see that. It is easy, in my assessment of spiritual development of the people around me, to sell people short. There are times when I call into question the spiritual maturity of those who attend our church. Today, I was refreshed by what I saw. It truly became a Thanksgiving Montage. The people of Maranatha are real artists. They (you) painted a beautiful portrait of gratitude. It was beautiful! Thank you. You learn a lot about people when you hear them say “thank you”. I learned a lot today, some about the people I serve and some about myself. This weekend marks the beginning of our celebration of Thanksgiving. The fall holiday has always been one of my favorites, but for most of my life it just meant eating a lot and hanging out with family. The last few years, the holiday has taken on deeper significance. I guess it started back in 1999 when I was able to spend Thanksgiving week in Cuba. The day means nothing there and there was no observance of the holiday. In fact, on Thanksgiving Day that year, I ate canned chicken for dinner and ate by myself. 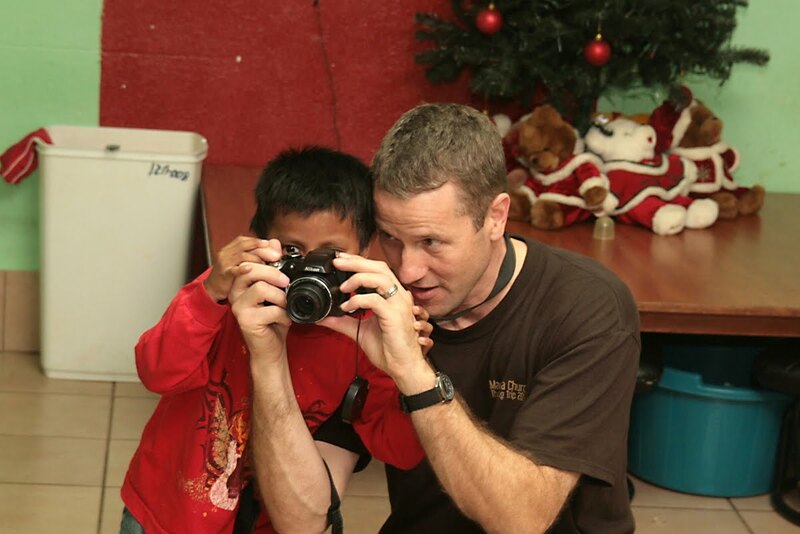 What brought new meaning to me was the concept of serving others on the holiday. To share what one has is to be truly thankful. 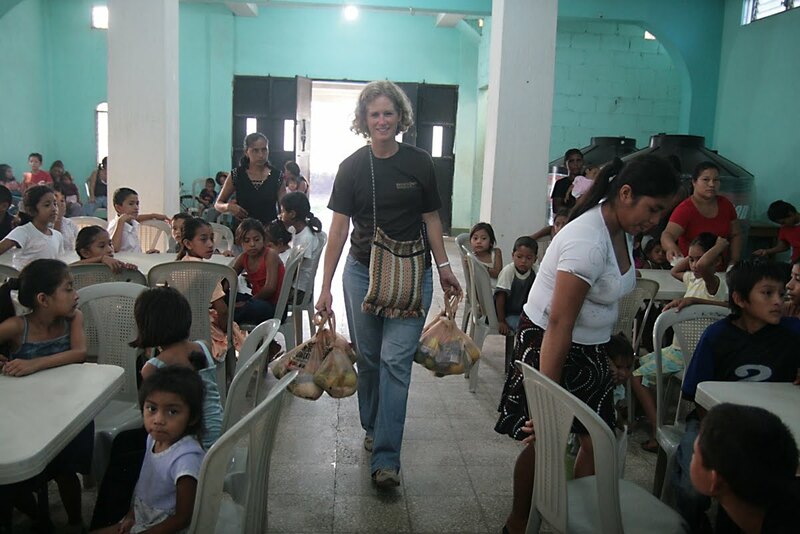 Last year, Letha and I went to Guatemala and cooked a huge Thanksgiving meal (OK, she and a few others cooked while I tried to stay out of their way) and we fed all the children of Casa Shalom orphanage. It was one of the more memorable holidays of my life. The children ate until they were satisfied, and that is saying something! This year, we are taking this idea a step further. 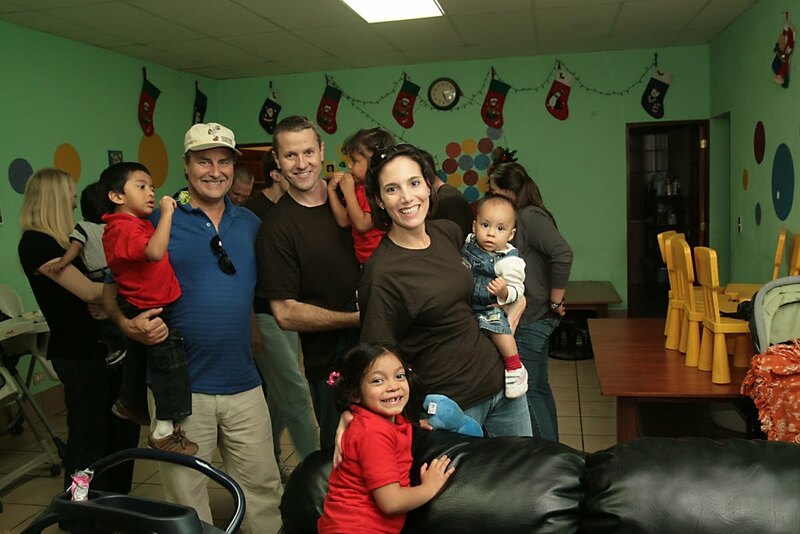 We have a team of eight friends from Maranatha Church in Palm Beach Gardens, Florida who will be spending the week in Guatemala. 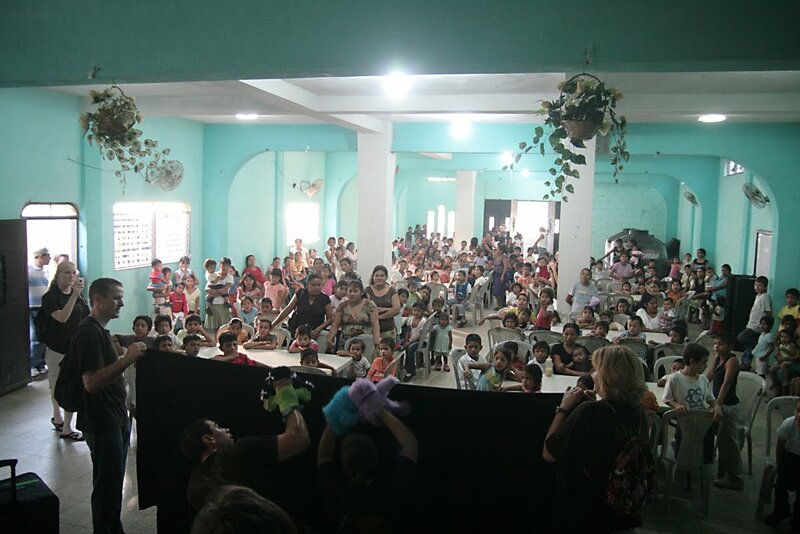 We will again attempt to cook a traditional Thanksgiving meal for all the good people of Casa Shalom. This is a significant task as we have 7 large turkeys waiting for us there. It should be a blast! 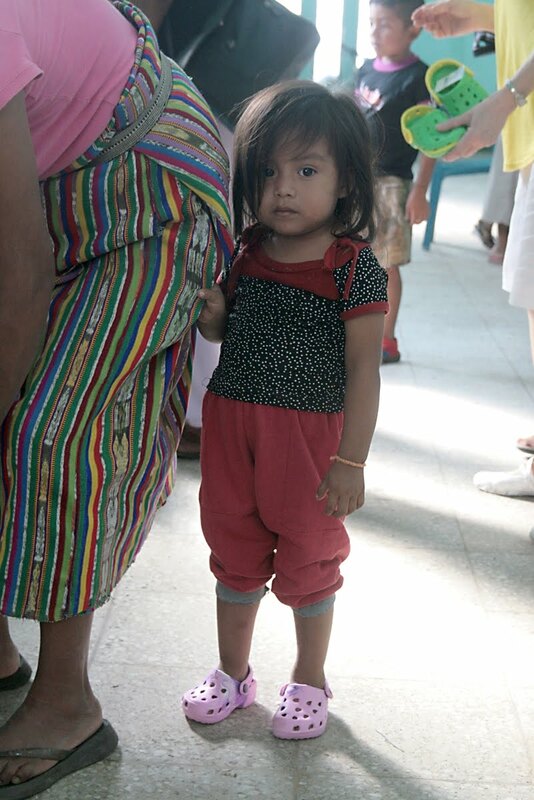 One additional aspect of our trip will be our visit to the Rio Bravo feeding center in the Suchitepequez area. 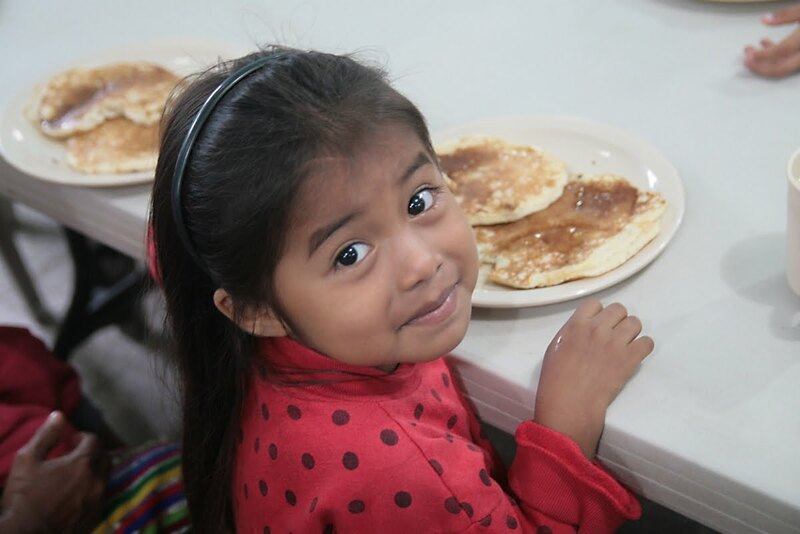 We plan to feed breakfast to the 200 children there, provide new shoes for each of them, leave them with new clothes and send them home with a small bag of groceries. 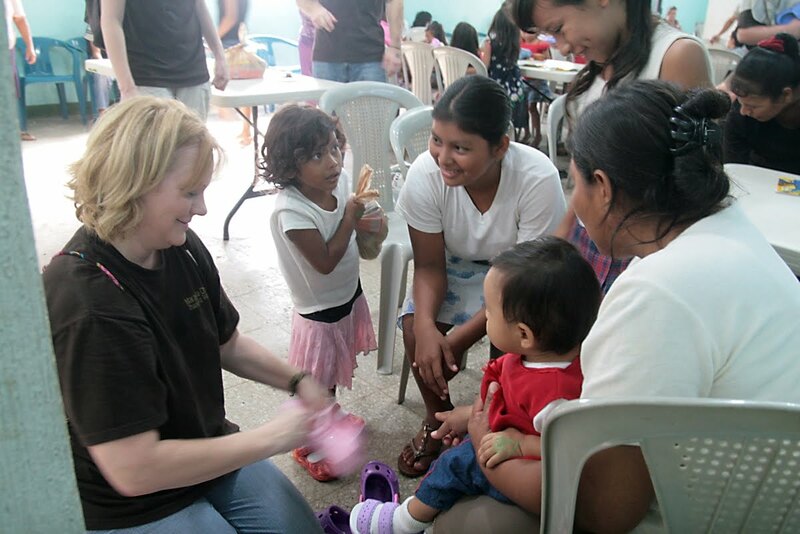 Our Childrens Pastors, Than and Megan Graffam will minister to the kids about the love of Jesus. 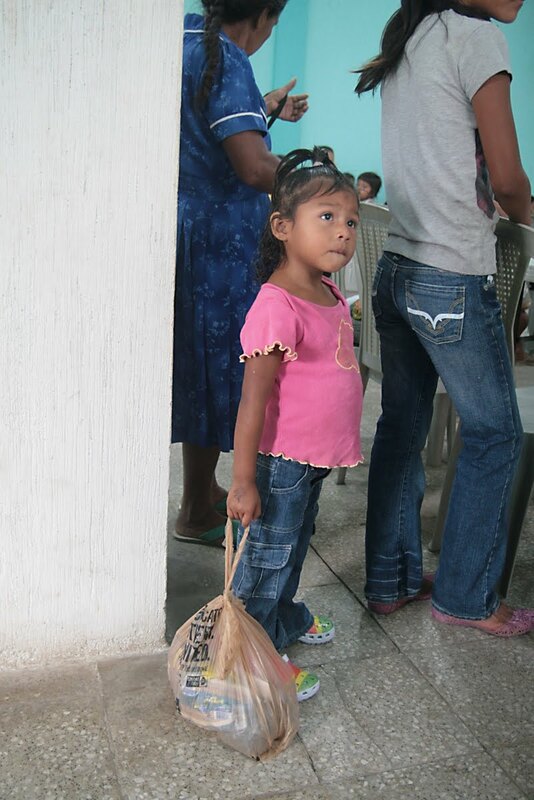 Due to the starvation of many children in the area, our work and the hope we will offer is vital. I would ask that you pray for our team as we travel. By name, they are: Kelly Blanchard, Meg Sterrett, Duane and Janice Long, Than and Megan Graffam and Rick and Letha Whitter. I plan to post some pictures upon our return. 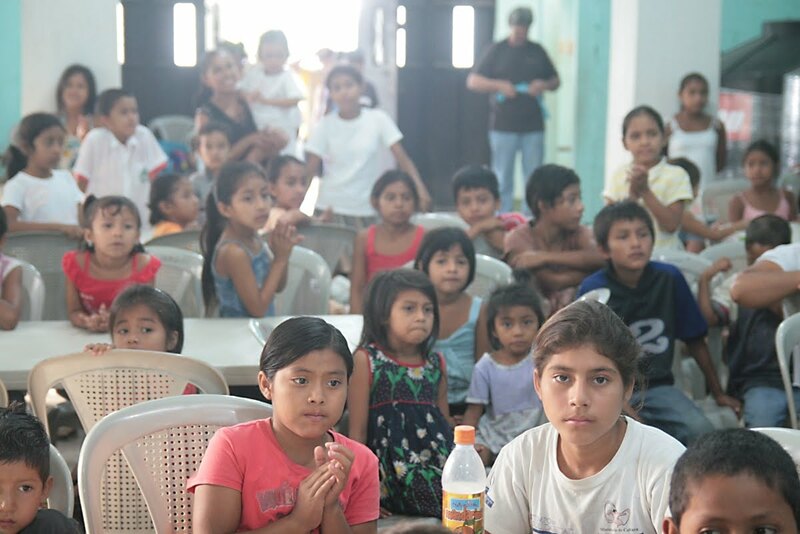 In the mean time, enjoy the video we made featuring the kids of Rio Bravo. Letha and I went to see the movie 2012 tonight. It was pretty entertaining if you don’t mind hyper-special effects and some average acting. The plot is fairly predictable that details the end of the world on 12.21.12. I was able to pick up on some more meaningful themes. There was the basic greed and selfishness, when a bunch of big shots only want to save themselves. But there was also the idea of sacrifice when the hero risked his life to save several thousand people. Actually, there are a couple of hero figures in the movie who are inspiring. I guess I recommend it if you are not looking for realism. It was a nice night out for my wife and I. On a strange note, just before the movie started, two middle aged couples almost got into a fist fight over seats. One guy saved his seats with his cane and left to get his wife (don’t ask me why he needed a cane if he could go and get his wife and leave it in his seat). Another guy came in, thought the cane was left from a previous movie and moved it. The first couple came back in and the yelling started. Several “F bombs” and racial slurs later, theater security came in to calm them down. They sat through the rest of the evening with no further issue. While they were fighting, there were literally a couple of hundred seats available all over the theater. I left thinking about how stupid people can be. I’ll be surprised if the world makes it until 2012 with human beings in charge. Several years ago, my office phone rang and the person calling said, “Pastor, we have an old worn out couch that we are throwing out. We would like to donate it to the church. Would you please come and get it?”. You would be amazed at the trash that some people want to donate. We have literally seen garbage given. Dirty, smelly, worn-out clothes are some people’s idea of a contribution to the needy. We spend valuable time weeding through the items, discarding what belongs in the dump. Now, not everyone who donates used clothes gives trash, but we find it simpler to request new clothes. 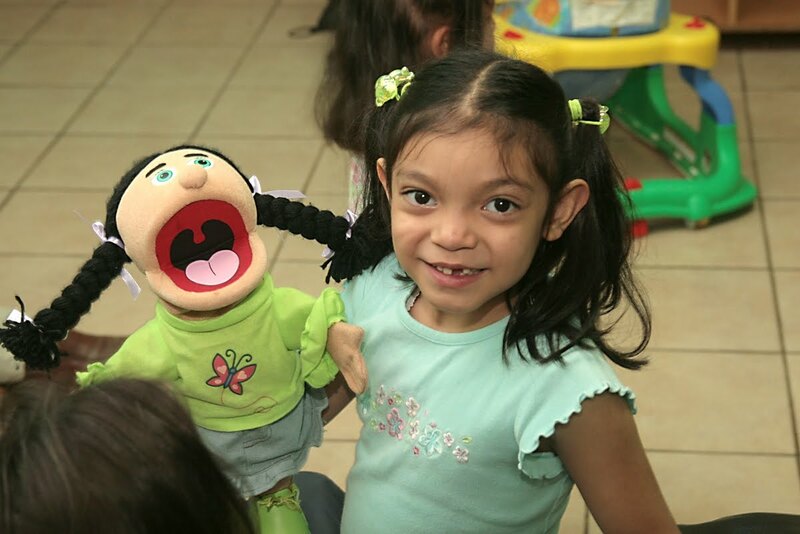 In addition to this, you would be blessed to see, like we have, kids receive a new item who have NEVER had anything new. We laugh every time we see a kid wearing a new shirt with the price tag still on it! They are proud of their new clothes and want everyone to know. The point Jesus is making is – whatever you give to others, you give to Him. Think about it, giving to Jesus your worn out shoes or clothes! The problem is, many of us are perfectly comfortable with giving Jesus the leftovers from our lives. Jesus deserves our best. These kids deserve our best. If your best is worn out stuff, give it with a clear conscience. If you can do better, do so. 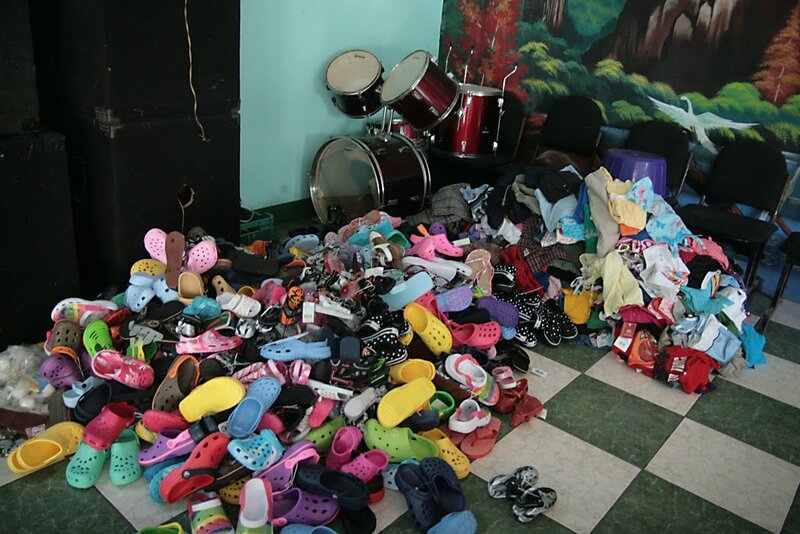 Next week, a bunch of very poor children will receive new shoes and clothes. They will hear that Jesus loves them, and they will believe it. And no, we won’t come and get your old couch! It’s great to see the underdog win. When the disadvantaged finishes first, heaven smiles; and we are all given hope.